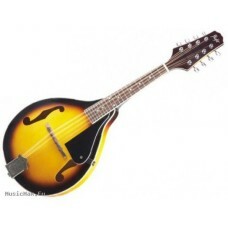 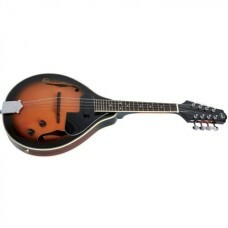 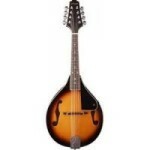 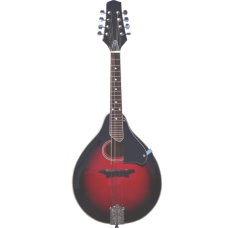 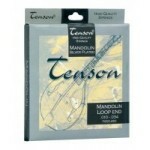 M-201 SB MANDOLIN Color: 2-Tone Sunburst Top: Basswood Back: Basswood Neck: Maple Fingerboard: .. FLIGHT MDL-14 MANDOLINE Overall Length: Mandolin Top: Spruce laminate Back & Sides: Li..
GEWApure Folk-Mandolin Tenson A-1 Oval Spruce top, laminated, Oval soundhole Back and sides Bass..
GEWApure Folk-Mandolin Tenson A-1E Electro-Acoustic model Spruce top, laminated, F-holes Back a..
VGS Mandolin A-1 Select Spruce top, F-holes Back and sides Maple, black Rosewood fingerboard wi..
VGS Mandolin A-1 Select Spruce top, F-holes Back and sides Mahogany Mahogany neck, Rosewood fin.. 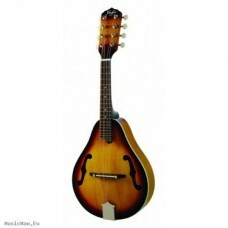 Spruce top, locked oval soundholeLinden back and sides, black lacquerrosewood fingerboard24 nickel s..